Your input is very important to us as we plan for the second half year and update our School Improvement Plan. Please take a few moments to complete this survey, including any comments to help explain your rating (comments tell us the most!). 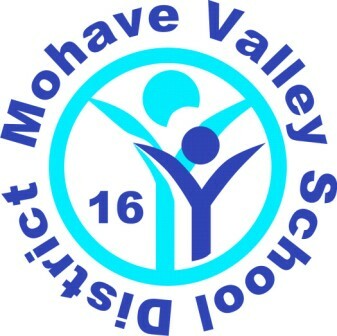 If you prefer a hard copy of the survey to complete, please contact your school office or the district office at 928.768.2507 or via email at croww@mvdistrict.net.